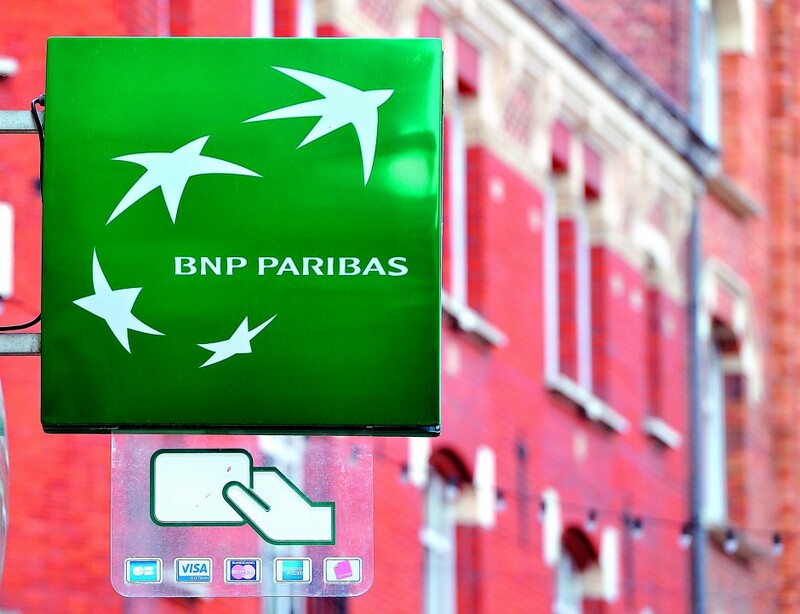 Having existed in the UK for nearly 150 years, BNP Paribas has built up a strong presence. Its corporate and institutional business has become a world leader across capital markets, advisory and planning. The company has done much to engage in philanthropy, running its very own UK charity partner programme, which encourages employees to take on fundraising and volunteer work on a single charity across two years. BNP Paribas is currently working with Alzheimer’s Society to help deal with the disease. It is also an official sponsor of British Tennis and has an art programme in conjunction with the Royal Academy of Arts.